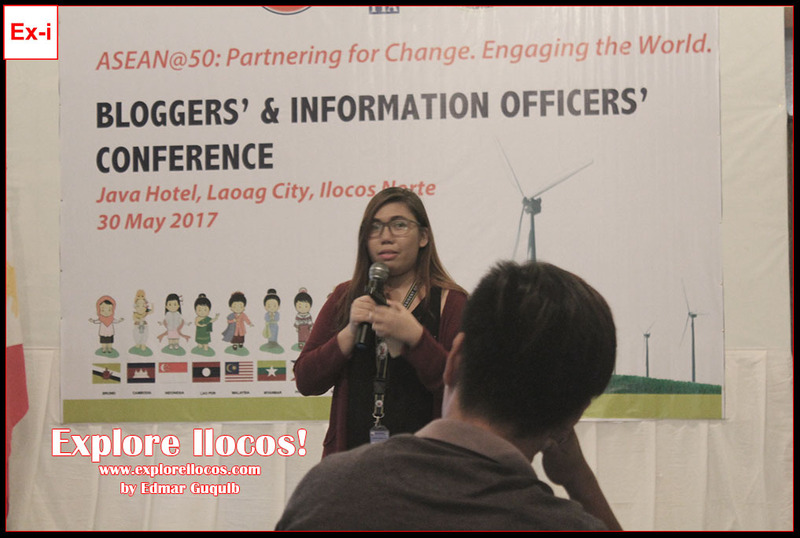 [LAOAG] ► ILOCOS NORTE: It's rare to have an Ilocano bloggers gathering here in Ilocos so when I received an invitation through email by Cherry Joy Discaya-Garma, I did not think twice. 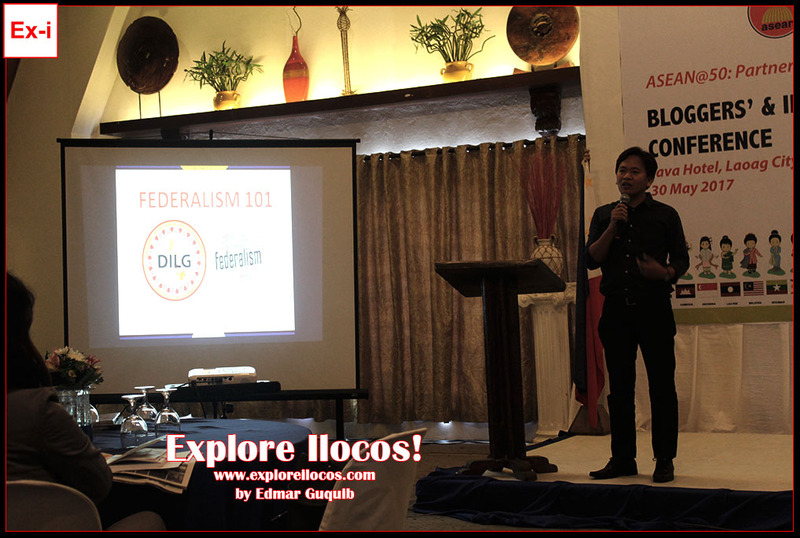 I've always dreamed seeing myself joining a big gathering for Ilocano bloggers but it never happened because there is no wll-established bloggers community here in Ilocos. 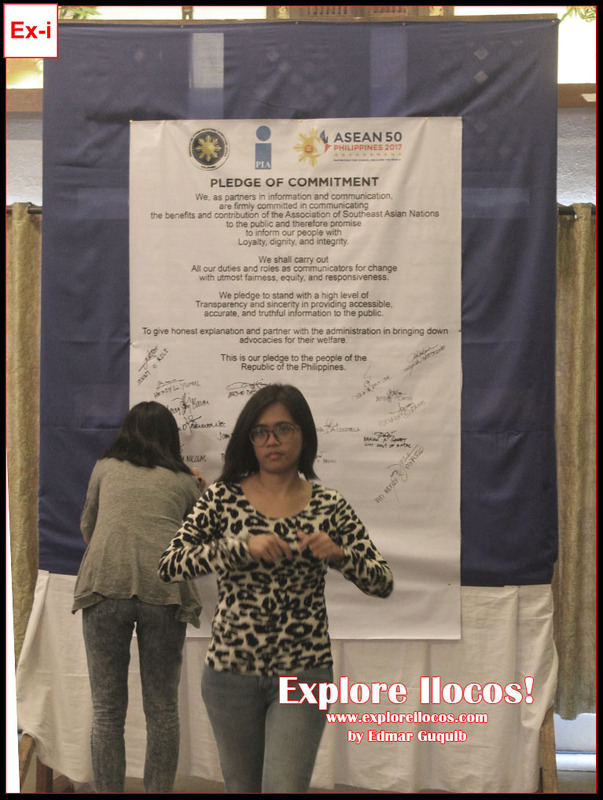 One reason for this is maybe due to the scarce number of active Ilocano bloggers. Prior to the email invitation, I was actually contacted by the Information Officer of PIA (Philippine Information Agency) Ilocos Sur about it. 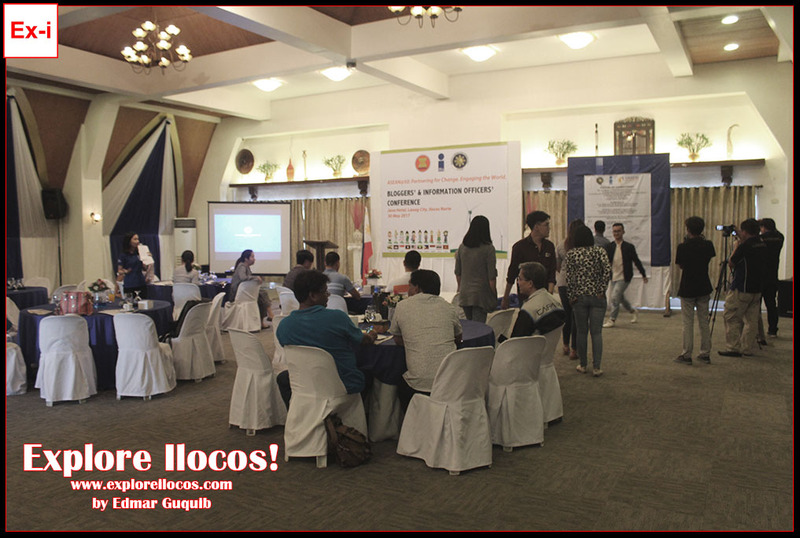 Well, the conference was held at Java Hotel in Laoag City. 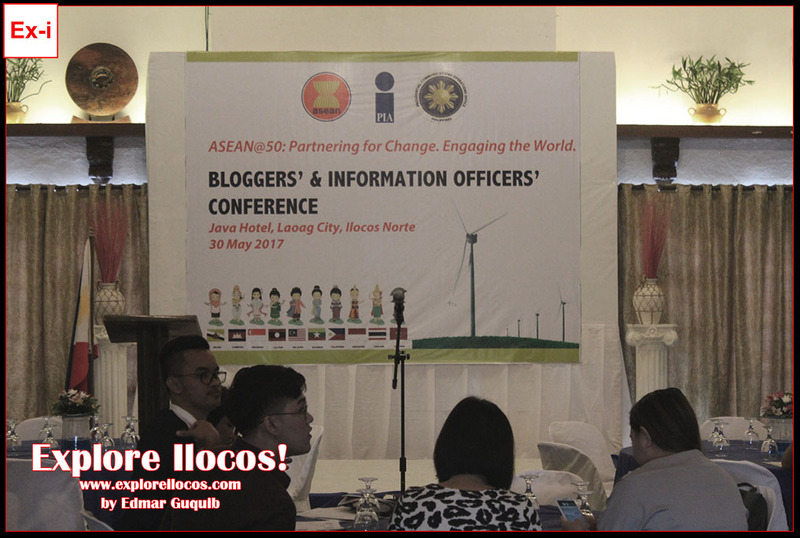 The event title was ASEAN Bloggers and Information Officers Conference. 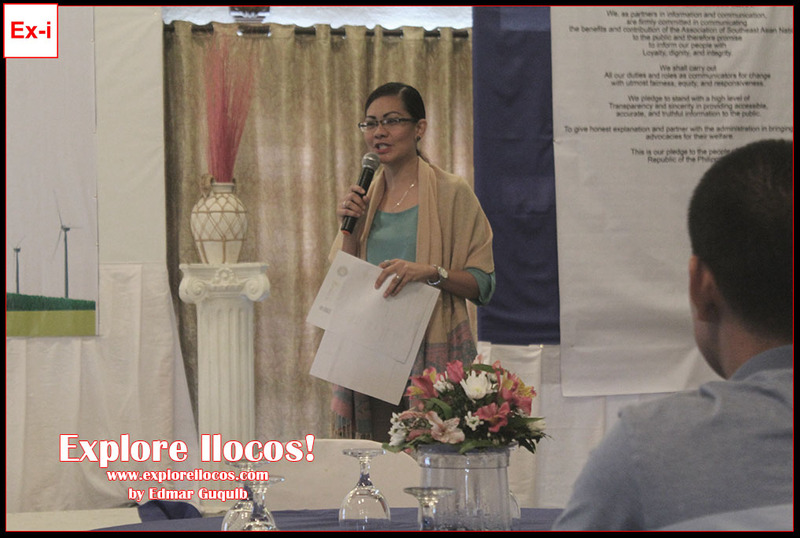 Participants who were invited were information officers of different LGUs and institutions in Ilocos Norte. 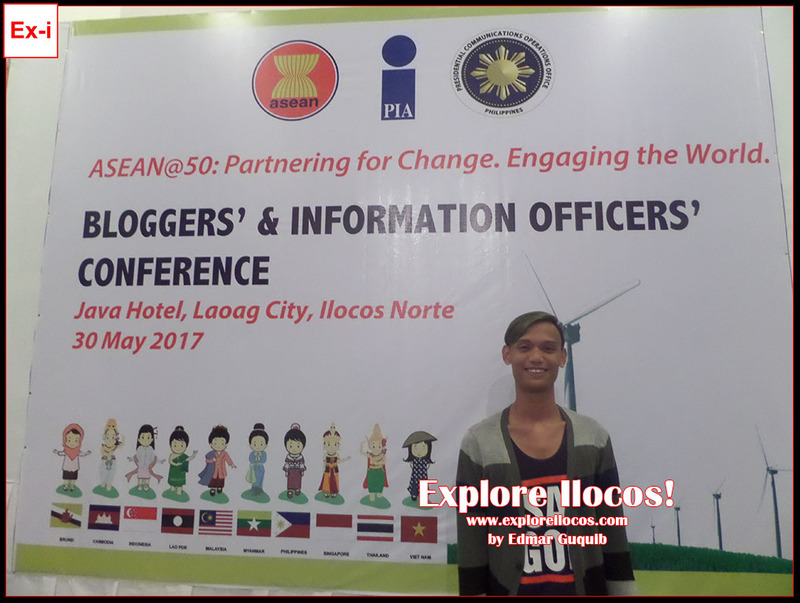 Unfortunately, I was the only one from Ilocos Sur and the only non-government-affiliated blogger who joined so I represented the blogging community. The conference was about informing bloggers and information officers about the recent happenings in ASEAN. 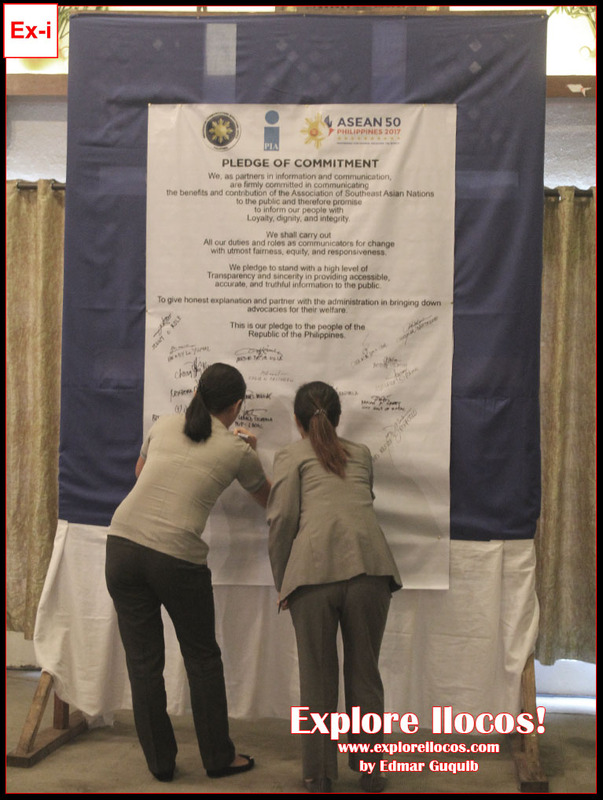 The Philippines is the Chair of the ASEAN this year coinciding with its 50th year as an international organization composed of ten (10) South East Asian countries. Some speakers were also invited to give us an introduction of federalism, a government structure proposed by the Rodrigo Duterte administration. As a millennial and a blogger, my favorite topic was the social media handling. 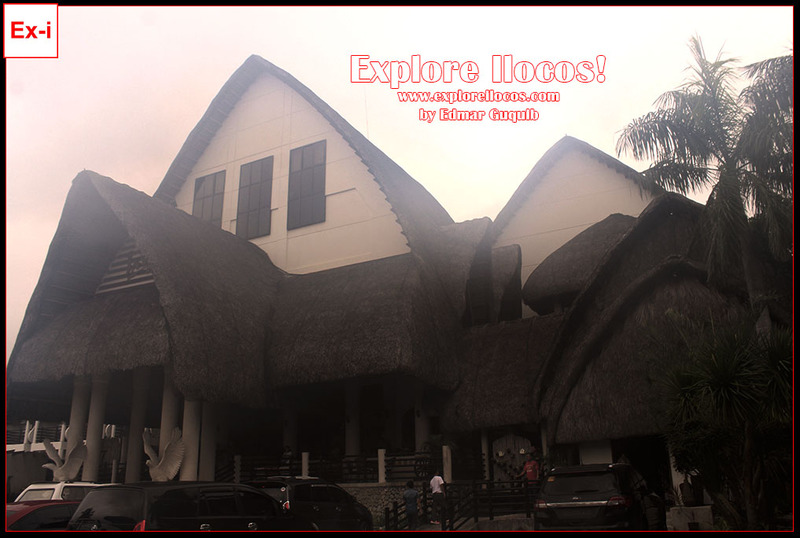 It was primarily directed to the information officers handling government social media accounts but the data presented were astonishing and as a blogger, I could use those data to plan my social media posts effectively. Thanks PIA-Laoag for the invite!